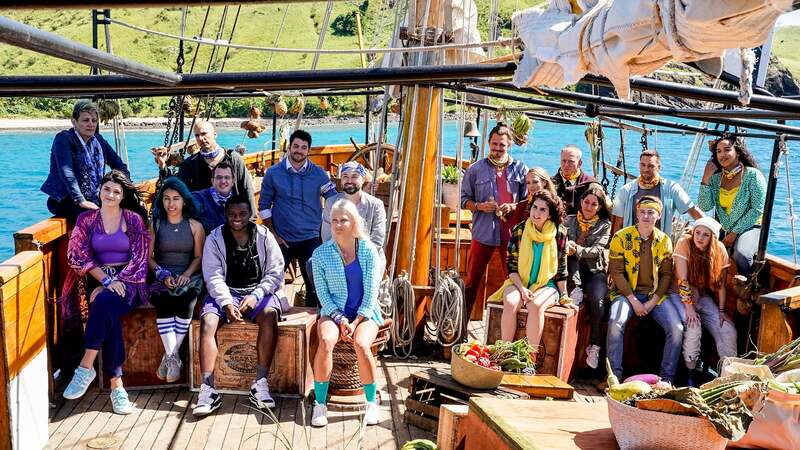 The 36th edition features 20 new castaways divided into two groups of 10 and centers around the bad decisions of past players. 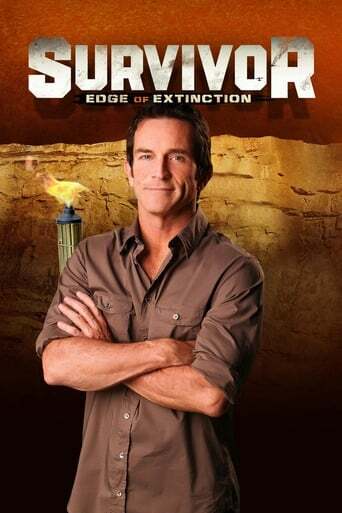 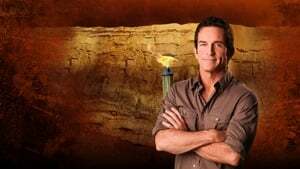 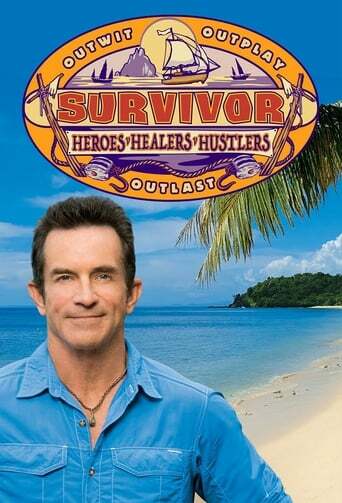 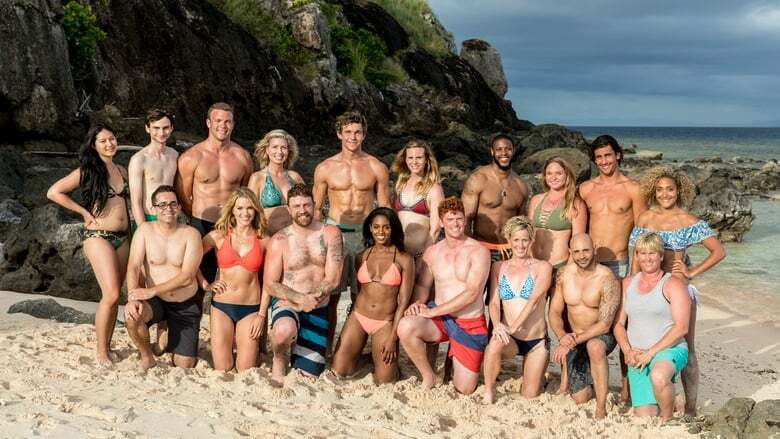 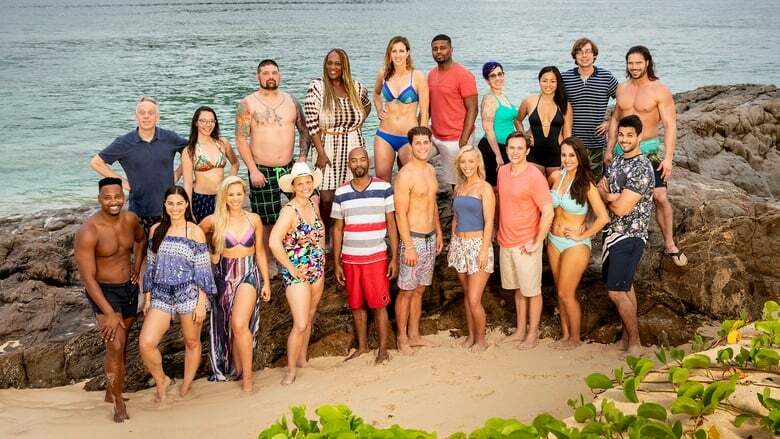 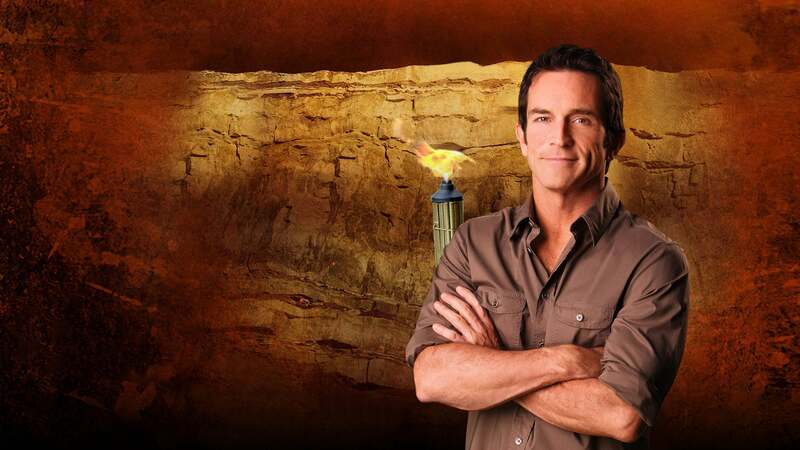 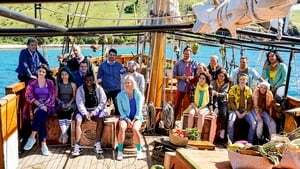 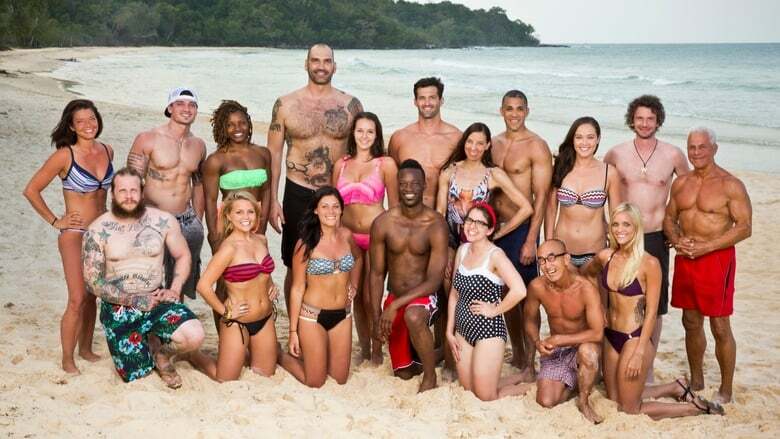 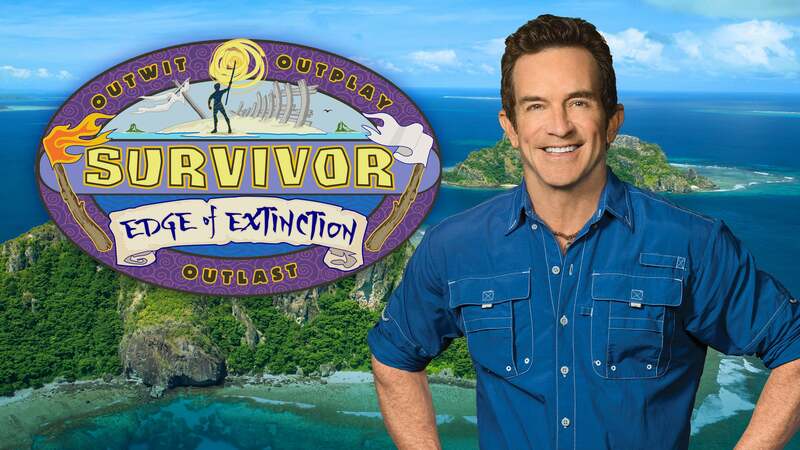 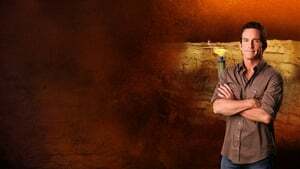 In a new twist, players may be sent to a separate haunted island filled with Survivor relics from the previous 35 seasons of the show. 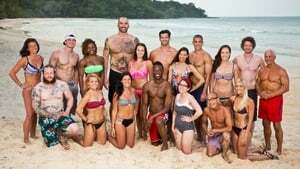 Will these new players be able to learn from the past mistakes of others and "reverse the curse," or will the past come back to haunt them? 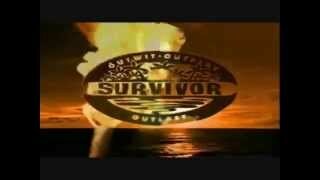 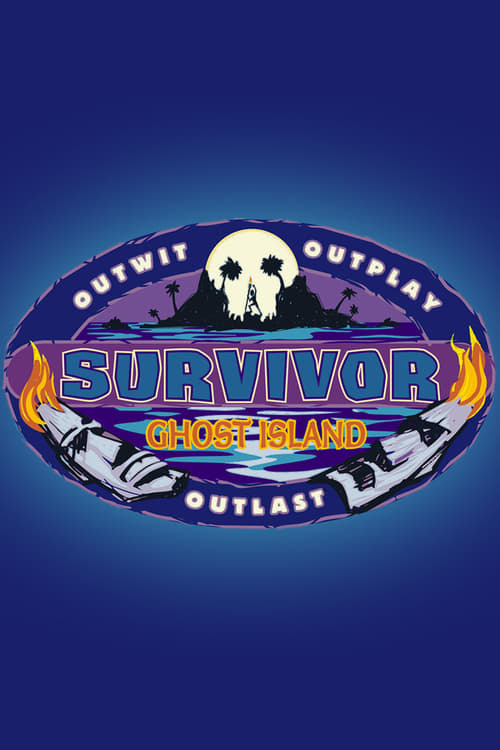 The castaways will be forced to compete against each other with the same ultimate goal: to outwit, outplay, and outlast each other in an attempt to become the Sole Survivor.